UK Prime Minister Theresa May is expected to hold talks with Labour Party chief Jeremy Corbyn to try and save Brexit. This comes after MPs again failed to agree on proposals for the next steps in the Brexit process. 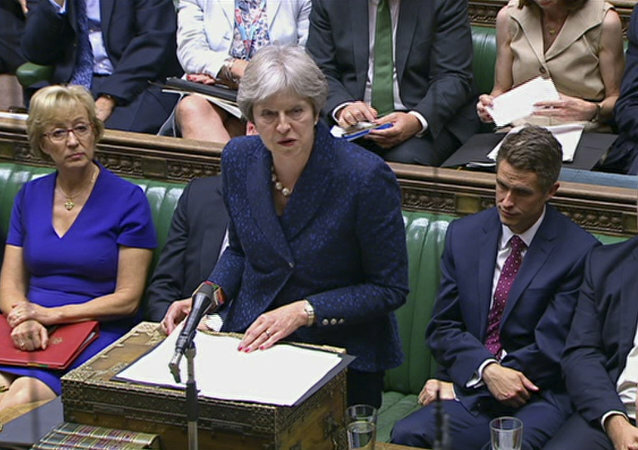 On Monday, lawmakers voted on four alternatives to the prime minister's withdrawal deal, but none gained a majority. 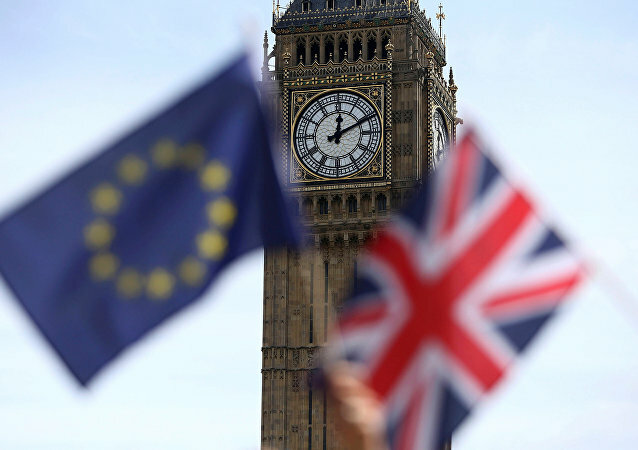 Earlier, UK lawmakers rejected all four alternative Brexit options in the second round of the indicative votes; the most popular scenario was to withdraw from the European Union but to retain membership in the customs union. 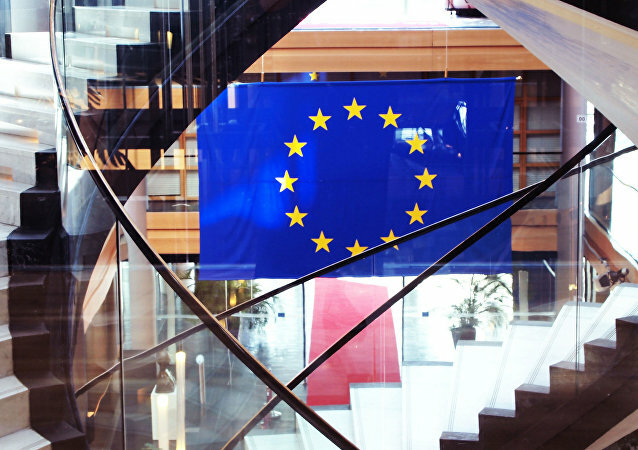 On Wednesday, the European Commission stated that any extension to Article 50 would bring 'serious' risks to the Brexit process, with EC President Jean-Claude Junker reportedly said that the UK should leave by 23 May. BRUSSELS (Sputnik) - The chances of the United Kingdom’s "hard" withdrawal from the European Union, which means leaving without a ratified agreement on the conditions of this process, have grown after the parliamentary vote in the UK and the EU’s reluctance to change the draft agreement on the "divorce". 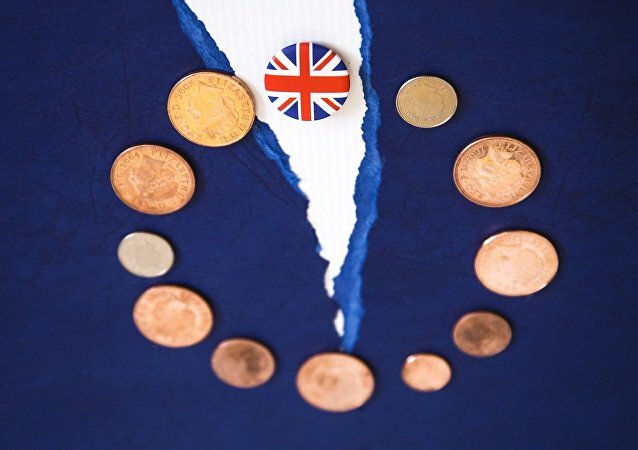 If the EU has to choose between two evils - opening an unchecked door to the single market or a no-deal Brexit - it would opt for a no-agreement divorce with Britain, said the co-chair of the Group of the Greens/European Free Alliance. As Britain’s Brexit deadlock continues, International Trade Secretary Liam Fox has warned MPs that attempts to delay and cancel the UK’s departure from the European Union will be worse for the country than a no deal. Sputnik spoke to Diane James, MEP and the Former Leader of UKIP, for her views on these developments. Theresa May will continue meeting with MPs in a bid to find a way out of the Brexit deadlock. Now that lawmakers have rejected her withdrawal agreement, May must present a new plan by 21 January. 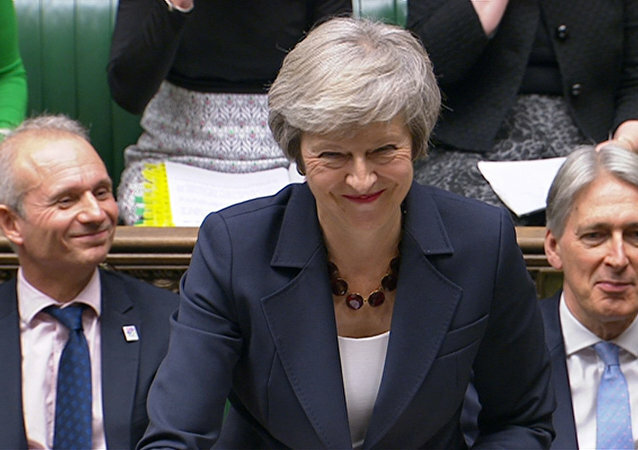 Earlier, she won a vote of no confidence by a close margin of 19 votes, with the Democratic Unionist Party's (DUP) ten votes playing a crucial role. 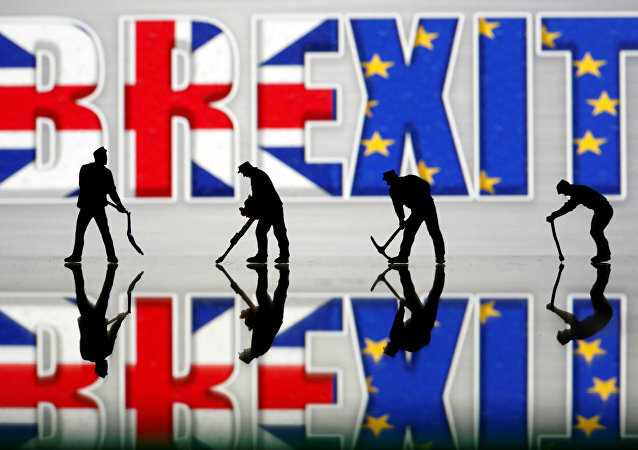 MOSCOW (Sputnik) - The European Union will maintain orderly Berxit as a priority, but no scenario, particularly, a no-deal exit, can now be excluded after the UK House of Commons rejected the withdrawal agreement, the chief European negotiator for Brexit, Michel Barnier, said Wednesday. 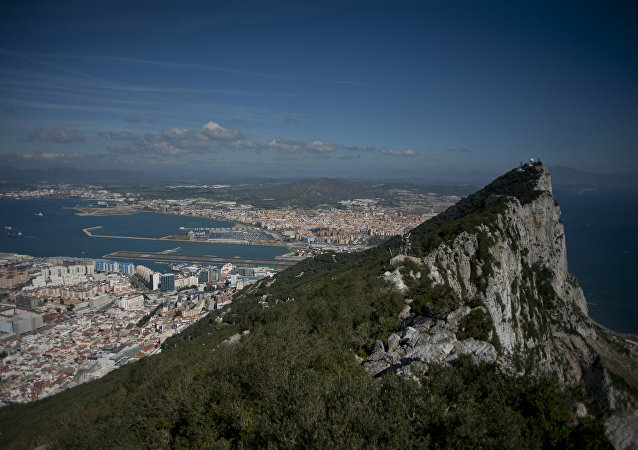 With EU's chief Brexit negotiator sitting next to him, the former UK Independence Party (UKIP) leader and current MEP Nigel Farage argued that Britain's withdrawal arrangements added up to the "worst deal in history" for the UK. The protracted Brexit talks have seen London and Brussels disagree on a handful of points, but now that the deal is in the offing, Michel Barnier believes that the EU's two sides will remain friends after their divorce. 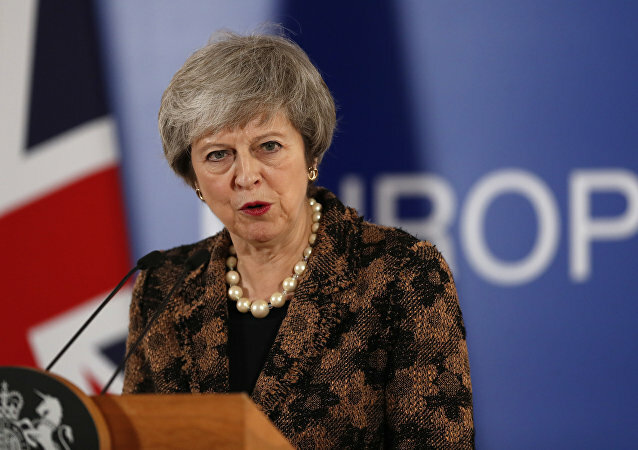 MOSCOW (Sputnik) – The UK Parliament may on November 20 vote on a motion of no confidence in the country’s prime minister, Theresa May, over her support for the draft Brexit agreement between the United Kingdom and the European Union. 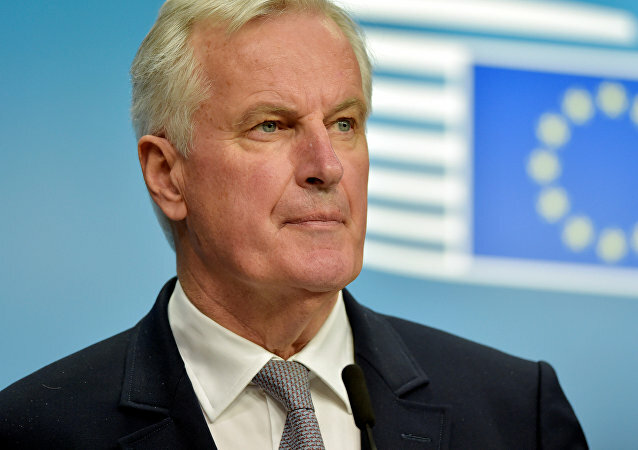 EU Brexit Negotiator Michel Barnier told a news conference after briefing 27 national EU ministers that in general, they approved of the draft divorce agreement reached last week. As a final withdrawal deal with the EU is still nowhere in sight, Britain’s Prime Minister Theresa May is again trying to sell her draft Brexit plan to the public.